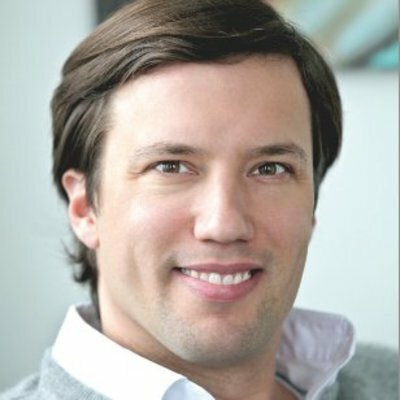 Philipp von Roeder is a communications professional with over 15 years of experience in journalism, public affairs and PR. He loves communications and new technologies. To combine the two fields, in 2008 he founded his own practice. Before that, he worked for Europe’s biggest TV Station ZDF and Germany’s leading advertising agency Scholz & Friends. He specialized in the digital industry, consulting small startups as well as big global players, sets up and executes communication strategies.